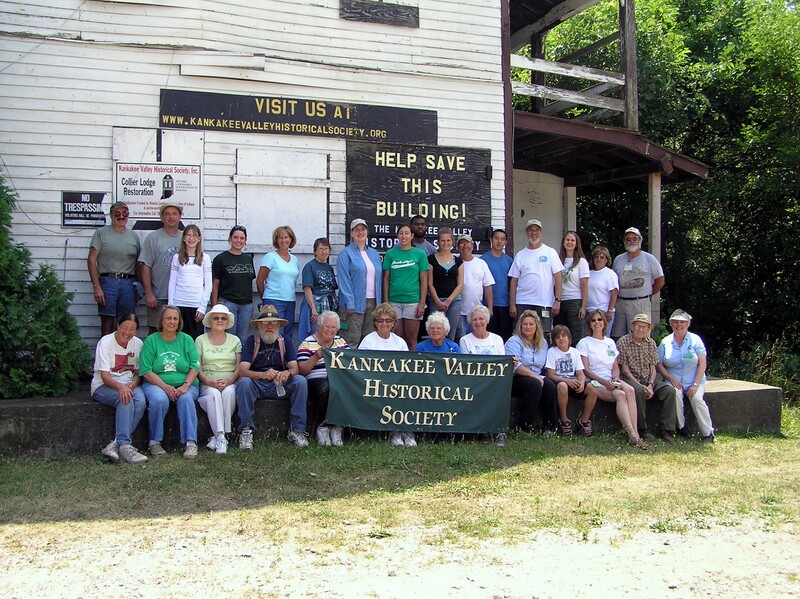 Founded in 2001, the Kankakee Valley Historical Society is a 501(c)3 non-profit corporation dedicated to serving the public’s interest in the rich and diverse history, culture and ecology of the Kankakee Valley area. KVHS promotes the significance of the Kankakee Valley area’s past and future by providing educational programs, speakers, interactive activities, displays of memorabilia, artifacts, visual and oral records and ongoing research. The mission of the KVHS is to promote and preserve the rich history, culture and ecology of the Kankakee Valley through wise stewardship for this and future generations. KVHS envisions an experiential center where history & ecology come alive. KVHS values the talent, time and treasure of people and the curation of meaningful connections to the Kankakee Valley area. that represent who we are, what we are about and how our legacy will benefit the Kankakee Valley area.